When you are looking for strollers for twins, you might have to be a little more careful as they need to appropriately fit your infants’ requirements. 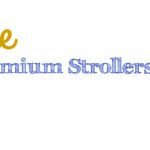 Strollers for twins are also required to have a few more features as against the regular single strollers. 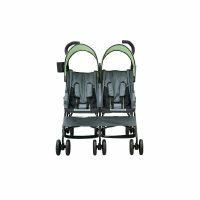 Whether you are looking for your twins or infants with minor age gaps, the strollers should be highly functional and easy to manage as well. You are going to be using it for two kids with their own different requirements, therefore, make sure that the adjustments for one do not pose any hindrance to the adjustments for the other. 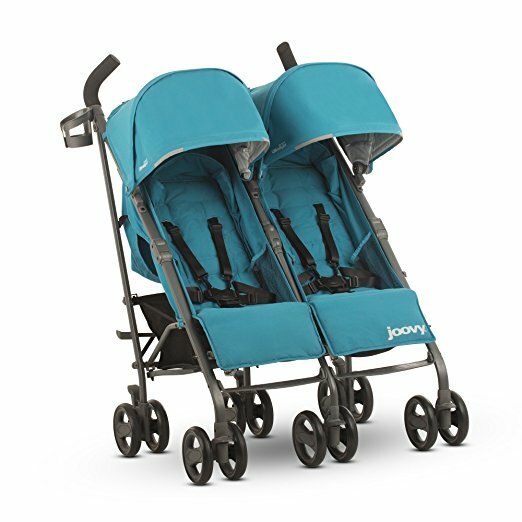 Adjustable, paneled canopies with peek-a-boo window and easy foldability are among the other things that you generally find in twin strollers. Some companies also include features such as detachable parent trays, cup holders, height adjustments and ergonomic paddle pushed handles. 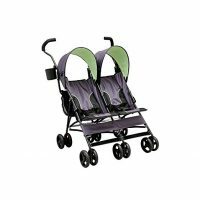 Below are the reviews for three umbrella strollers that have been considered the best in the twin category. 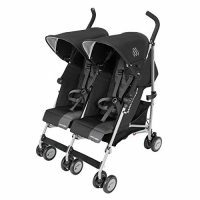 The Delta Children Tandem Stroller has the perfect weight and size for a twin stroller. It weighs around 18.5 lbs and comes down to 8,211 cubic inches when folded. 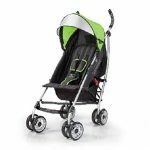 This makes the Delta XL a lightweight double stroller, making it very convenient to carry them around. This one may not score very highly when it comes to the ease of use. 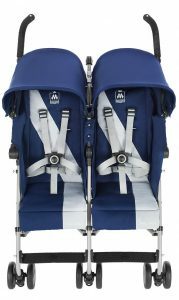 The adjustable features are not so smooth to manage, especially if you are traveling alone with the kids. The cheap double stroller is quite stiff and not so easy to fold. You will have to push forward the handles and then collapse down the product with a manual folds lock. This is definitely not a one hand fold and will take a lot of manual effort. The brakes are also not very easy to handle. They are very stiff and quite hard to release. In addition, there are two different brakes, one for each stroller, which might make it a little bit more difficult for the parents. 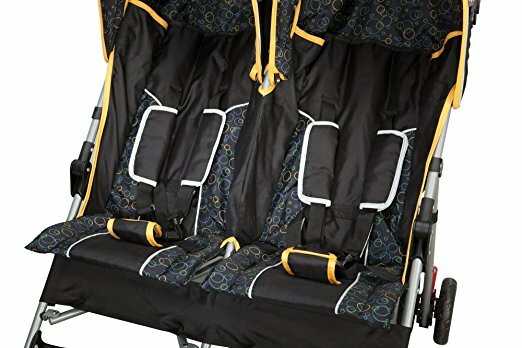 This cheap double stroller does not have a storage space underneath the seat. Instead, it has a mesh pocket on the back of the frame and another one with a Velcro on top of the canopy. 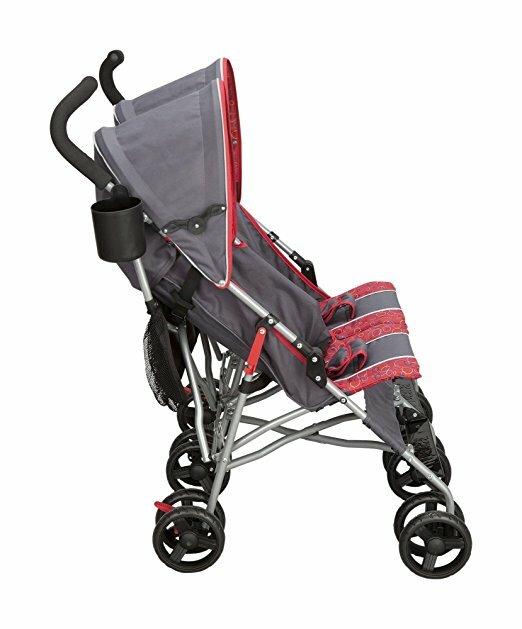 The compact double stroller has a parent cup holder as well. 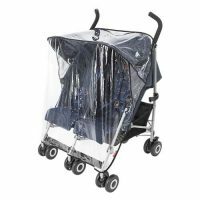 The cheap double stroller has rotating canopy to provide shade for your babies. However, they do not have a peek a boo window. It has 5 point harnesses so that your baby is safely secured to the stroller. You can adjust this as per the weight and size of the baby. The seats have adjustable, multiple reclines that can be set up as per your convenience. It is also very easy to set up and takes no longer than 3 minutes to assemble without requiring any tools. 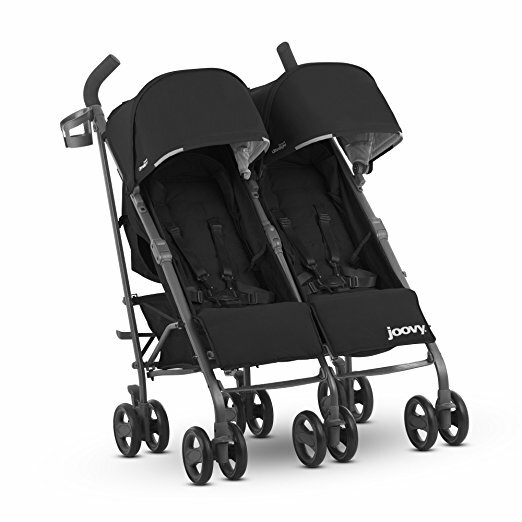 The Joovy Twin Groove weighs 13.19 lbs and has a folded size of 5,162.3 cubic centimeters. 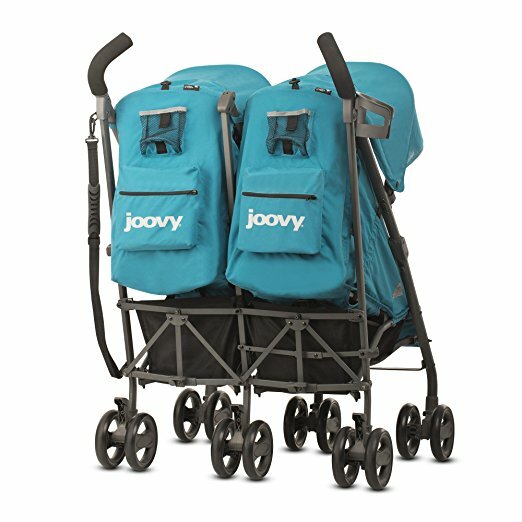 This may not be considered very lightweight but is an average weight for twin umbrella strollers. 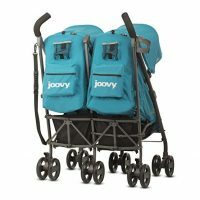 The stroller for two is easy to set up as well as to use. It also has special napping features for the kids. This stroller for two has a one-hand fold design, but requires two hands while unfolding. 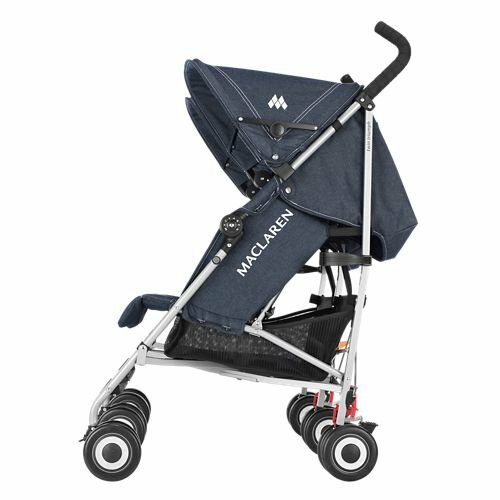 It reduces to a very compact size while folded and also has an automatic lock feature. However, it does not self-stand when folded. The brakes are easy to push as well as release. They are also sandal foot friendly. There two pedals, both of which need to be pressed while setting the brake. It has a medium size storage that can hold up to 5lb weight. Further, it has a zipper pocket and a mesh cup holder. It has a canopy with a peekaboo window. The window covers can be rolled up and secured with a plastic toggle. 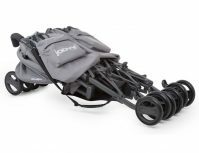 It has harnesses that can be used as a 5 point and 3-point harness for more safety. It also has padded straps and recline adjustments. The seats are very comfortable for the kids. It weighs 6 lbs and measures 12,519 when folded. Has a carry strap to be carried around. It is moderately easy to use. 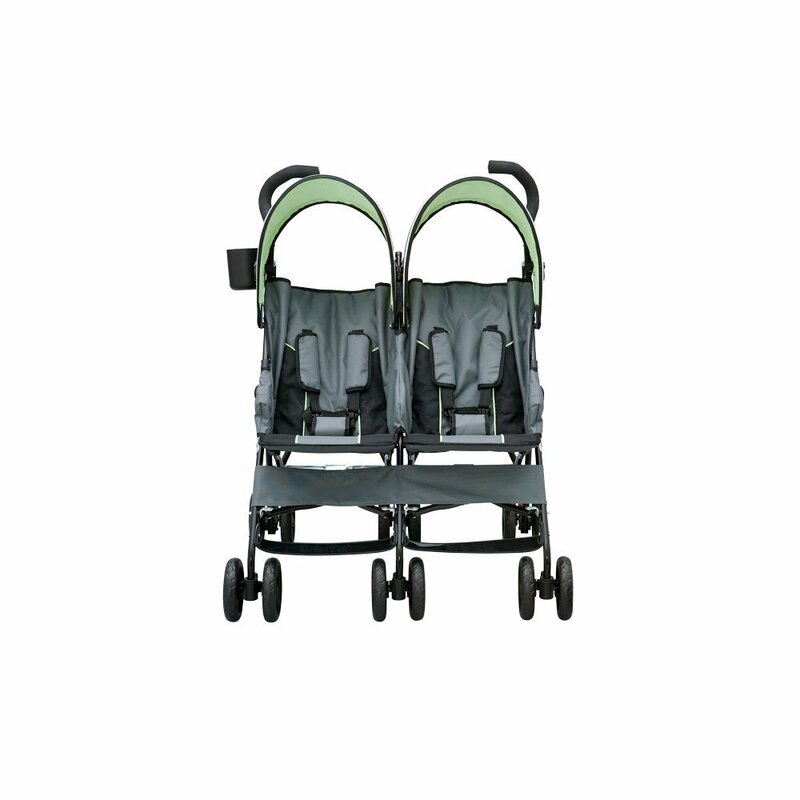 The twin stroller is made of an aircraft grade aluminum chassis. 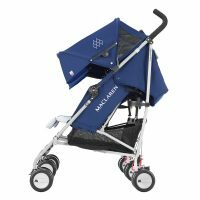 The overall quality and craftsmanship of the MacLaren Stroller is excellent. The design requires a foot initiated one hands fold. It does not self-stand when folded. Of course, the twin stroller comes with fully padded seats and belts. The seats are also removable and you can wash them in your washing machine. It has two storage bins under the seats, both of which can hold a weight of up to 4.4 lbs. The opening may, however, be too small for bigger bags. 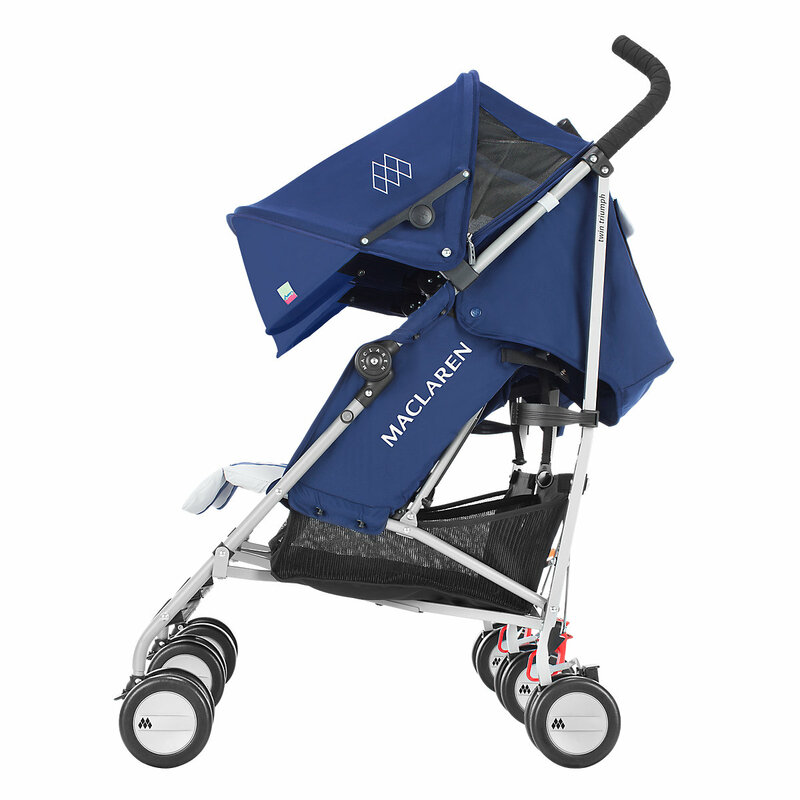 The Maclaren canopies with a peek-a-boo window and SPF 50+ pop out sun visors. 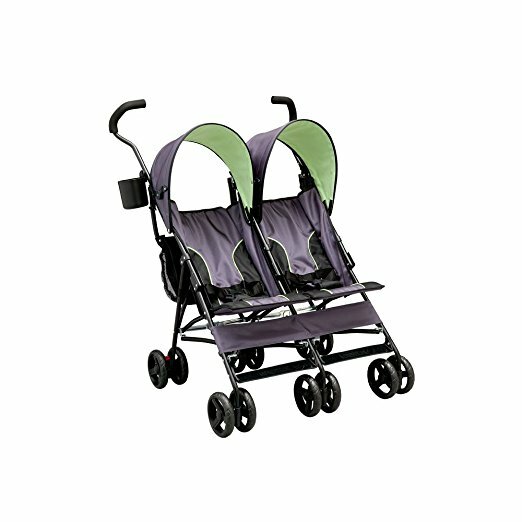 The shades render a great appeal to the strollers and work quite well. It has harnesses with buckles that are adjustable, but a little stiff. The seats can be adjusted to different reclines and can be pushed back flat. It is well manufactured and has even ergonomically optimized cushioned foam grip handles for maximum safety. This double stroller comes also with an included premium quality rain cover.